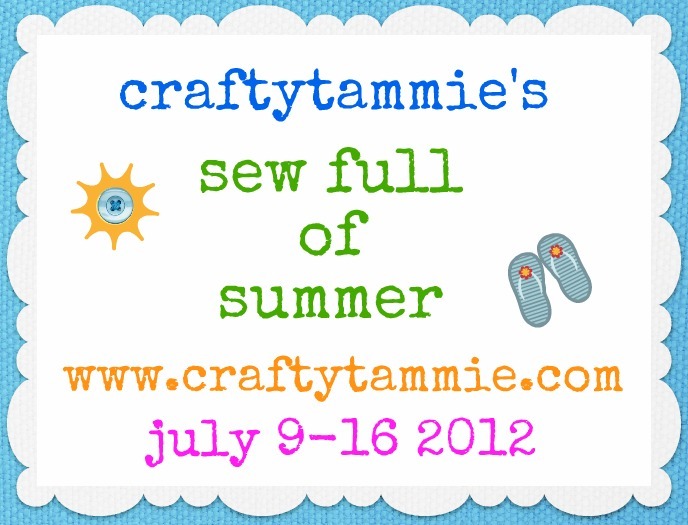 craftytammie: don't forget the giveaways! 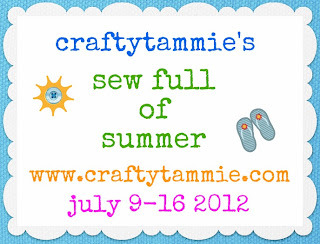 sew full of summer ends on monday - and there are tons of great prizes to be won! you can click here for a complete list and links to each one, or just scroll down the past several days of posts! thanks and good luck!